 The West Coast Surfing Championship was one of the first surfing championships in the world. 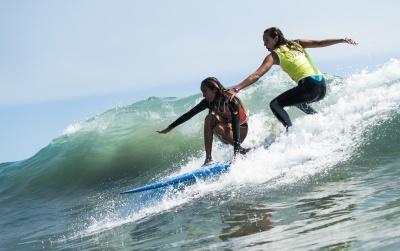 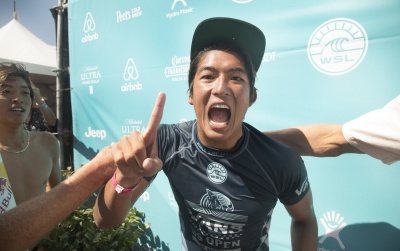 The event changed to the OP Pro in 1982 and finally became the US Open of Surfing in 1994. 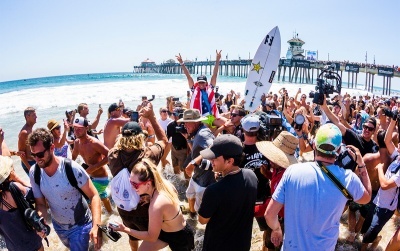 The 2018 Vans US Open of Surfing returns to Huntington Beach, CA from July 28th through August 5th, 2018.